This week’s Out Now with Aaron and Abe steps back into Pandora briefly for a shootout. 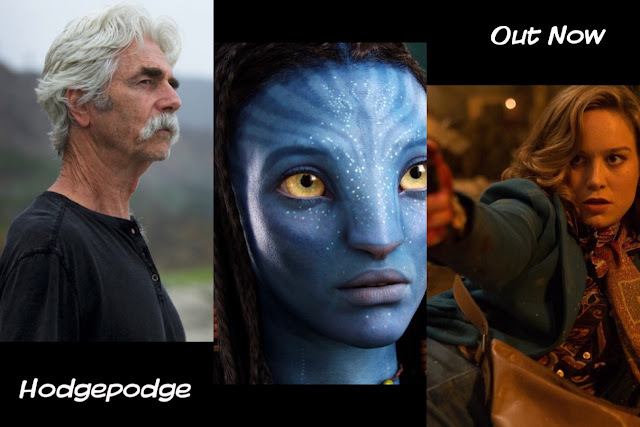 If that’s once again too confusing try this on: Aaron and Abe have another free-for-all episode, where the guys discuss new TV, Avatar sequels, Free Fire and The Newport Beach Film Festival. 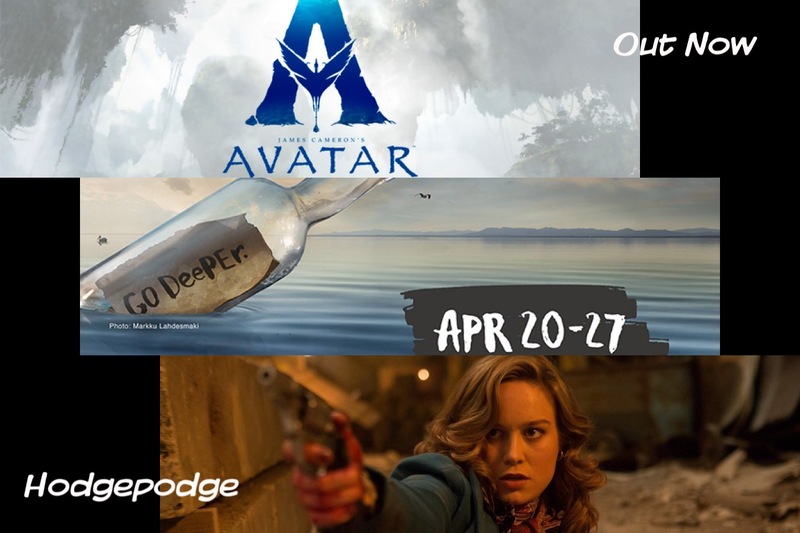 Among topics covered, we cover some Out Now Quickies™ (5:45), go into thoughts on the upcoming Avatar sequels (12:36), film discussion of Free Fire (25:35), and talk of The Newport Beach Film Festival (49:26). We then wrap things up (1:00:44), ending on some bloopers (1:09:07), following this week’s close out song.